Talk about a restoration challenge! 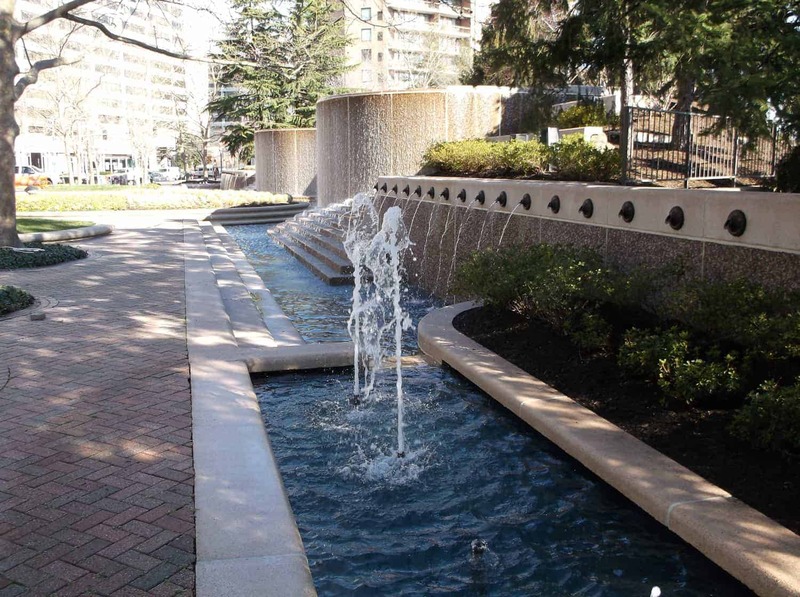 Choice Restoration of Baltimore was the contractor selected to do the near impossible: renovate a cascading water wall that serves as a major focal point of Crystal City Water Park. 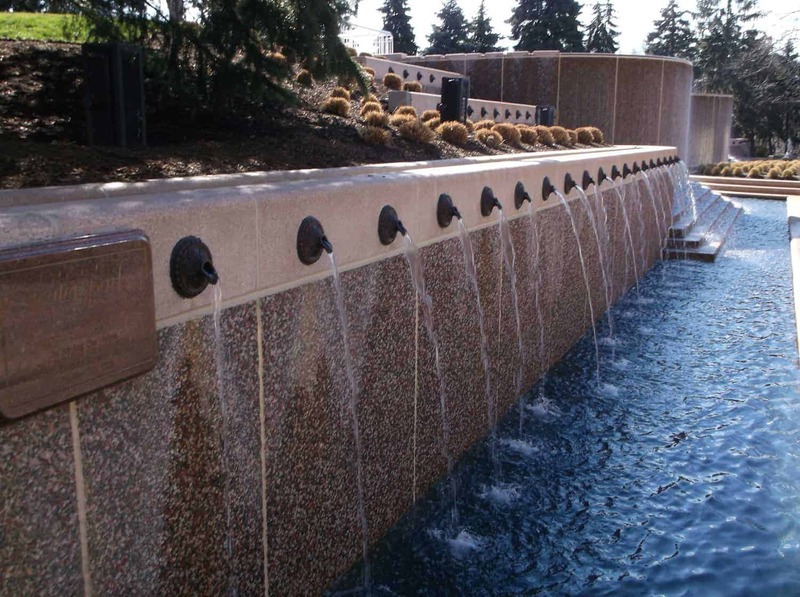 Part of Choice’s challenge was to remove more than 80 old and eroded water spouts and either salvage or find a replica replacement for each one – all within a tight timeframe and an even tighter budget. Adding to the challenge? 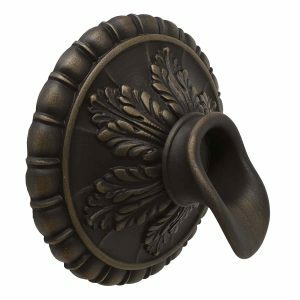 The new spouts had to attach to the existing plumbing. Fountains Unique is proud to have been able to assist Choice Restoration in overcoming these challenges. 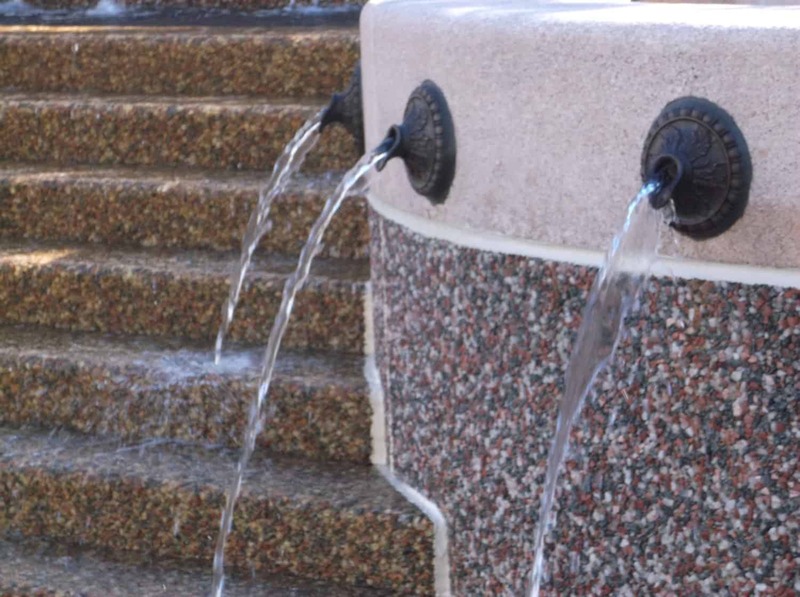 We supplied more than 80 custom casted Pompeii Scuppers, which not only met the “near replica” requirement, we were able to customize the connection to accommodate the existing plumbing. The result? The “wow” factor you see.